When you support the Indianapolis Uplift Foundation, you change lives of people in the Indianapolis community! The program is designed to teach African American male high school students to achieve their goals. The program rewards high academic attainment by providing scholarship aid to high school seniors. The dfree® financial freedom program is a movement that promotes financial freedom for adults. The program is designed to promote awareness and opportunities of STEM careers for students. IUF launched the Lamplighters Mentoring Program in 2015. 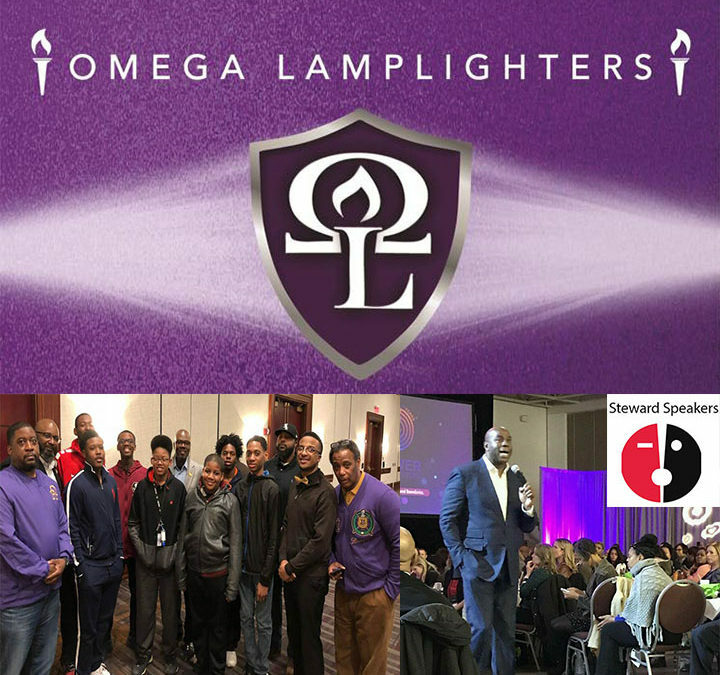 Omega Lamplighters is an organization dedicated to helping young men of high school age in the Indianapolis community to grow and develop their leadership talents in every phase of human endeavor. Our mission is to establish relationships with young men to offer support, mentorship, guidance and assist them in their transformation to manhood and enhance their leadership and academic skills. 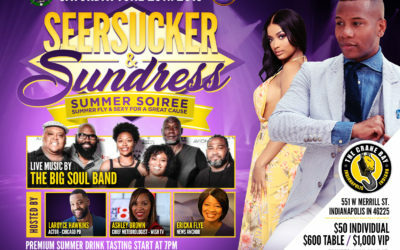 Annually the Omega Lamplighters of the Indianapolis Uplift Foundation attend the Steward Speaker Series to be educated and inspired by national African American Thought Leaders. Annually the Indianapolis Uplift Foundation hosts the Amateur Scholarship Golf Tournament at Eagle Creek Golf Course. 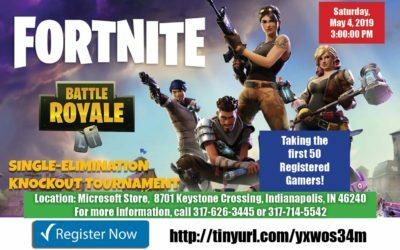 The tournament serves as a fundraiser to support the scholarship program. Because of your generosity, over 250 families had a better Christmas! Christmas can be a challenging time for many families. We Care Christmas Food Giveaway is designed to remove some of this pressure and share holiday cheer. Because of your financial contributions “We Care” has been able to feed hundreds of families who would have gone without holiday provisions. Thank you so much for your support.